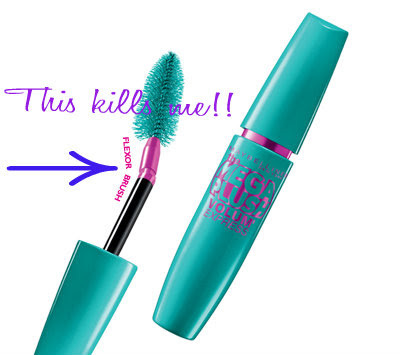 The formula... awesome... the brush... amazing... the part of the brush that makes it impossible to actually put any mascara on my eyelashes without getting it all over my face... horrid!! I'm serious people this wand bent so much that trying to put the mascara on my eyelashes with any pressure was impossible! Okay that's my weekend rant... have a great fun weekend! !